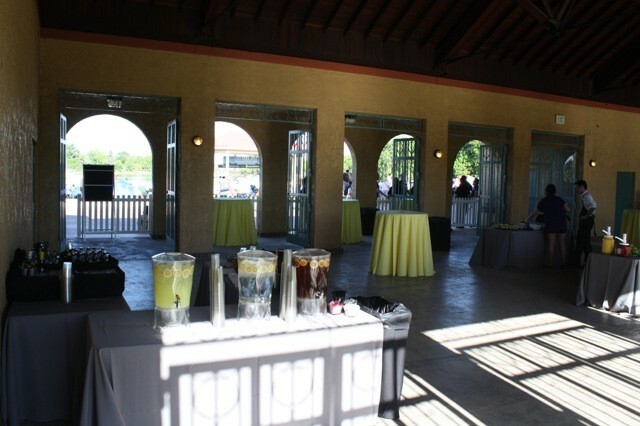 Cornerstone is an annual cornerstone sponsor of City Park Jazz and included in their sponsorship package is a party at the Pavilion. 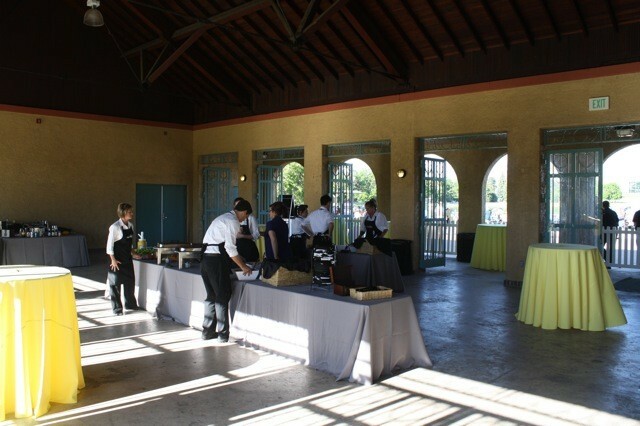 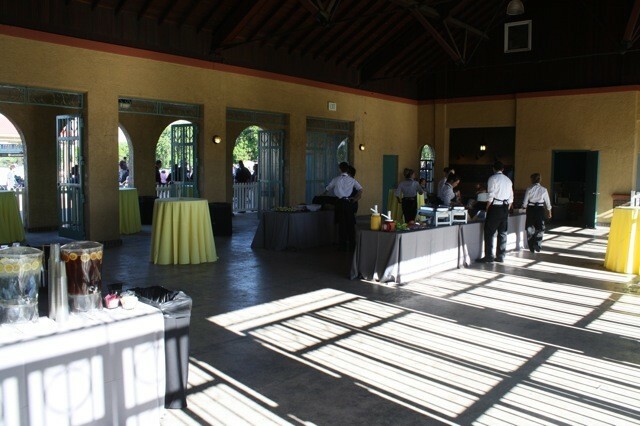 I met Nicole with Cornerstone in 2012 to cater and design their event. 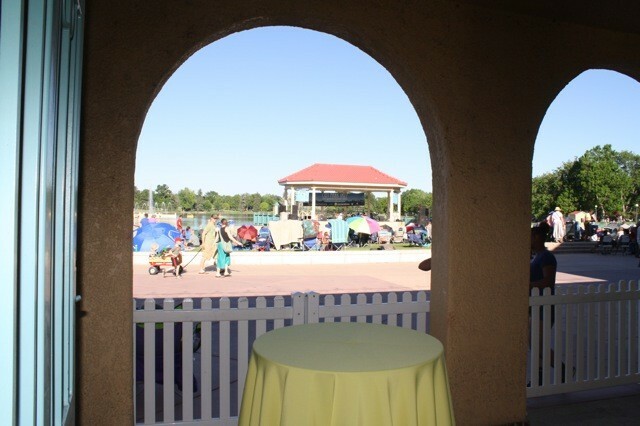 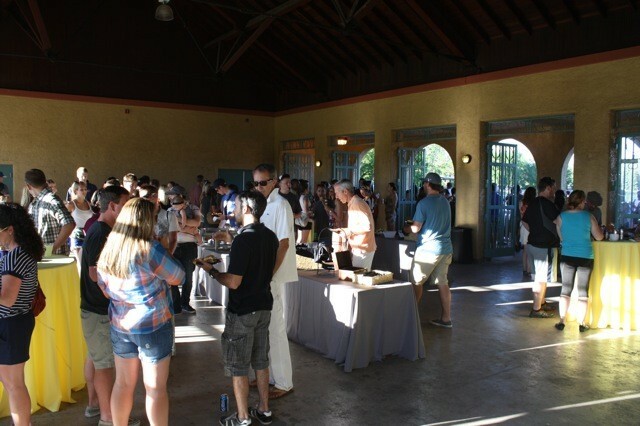 This year, 2013, I was contacted by Amanda and the consulting was underway and coordinating the day off was so much FUN because of the energy within the Pavilion and good, safe times had by all in attendance!